An investigation by Ireland’s Data Protection Commission (DPC) found that LinkedIn had processed hashed email addresses of approximately 18 million non-LinkedIn members and targeted these individuals on Facebook without necessary permission, a new report has revealed. The investigation covered the activities of the Microsoft-owned professional networking platform during the first six months of 2018. It is still not clear how LinkedIn got hold of those 18 million email addresses. The complaint concerned LinkedIn’s obtaining and use of the complainant’s email address for the purpose of targeted advertising on the Facebook. 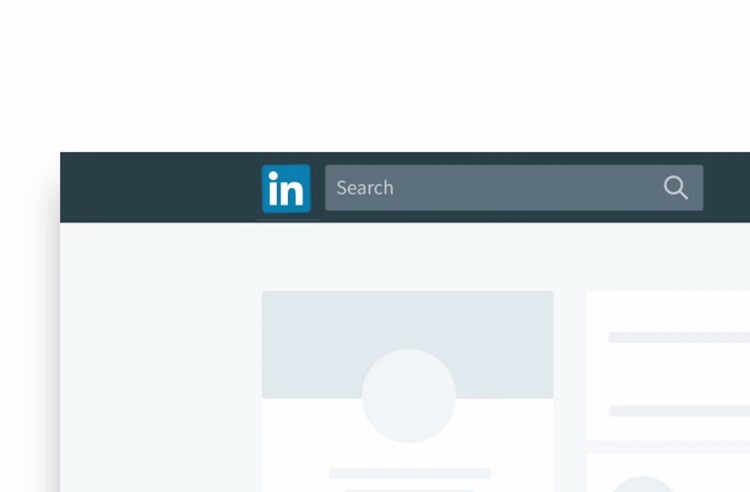 The investigation revealed that that LinkedIn Corporation in the US did not have the required permission from the data controller – LinkedIn Ireland — to process hashed email addresses of 18 million non-LinkedIn members. 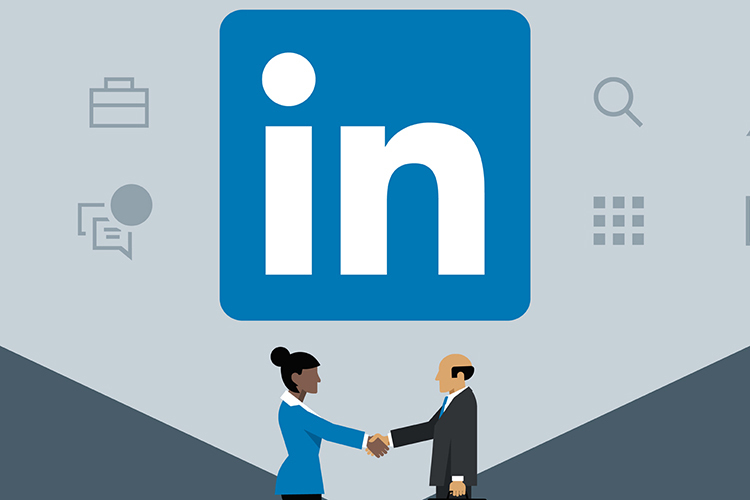 The complaint was ultimately “amicably resolved”, with LinkedIn implementing a number of immediate actions to cease the processing of user data for the purposes that gave rise to the complaint, DPC said in its report. “We appreciate the DPC’s 2017 investigation of a complaint about an advertising campaign and fully cooperated,” Denis Kelleher, Head of Privacy, Europe, the Middle East and Africa, for LinkedIn, told TechCrunch in a statement. “Unfortunately the strong processes and procedures we have in place were not followed and for that we are sorry. We’ve taken appropriate action, and have improved the way we work to ensure that this will not happen again,” Kelleher said.